There is something very medicinal about still waters. I love the reflective powers that nature initiates. Such images give the chance to ruminate and the chance to breathe freely. This is my imitation of “A Room With A View”. Room to grow, heal and be thoughtful. 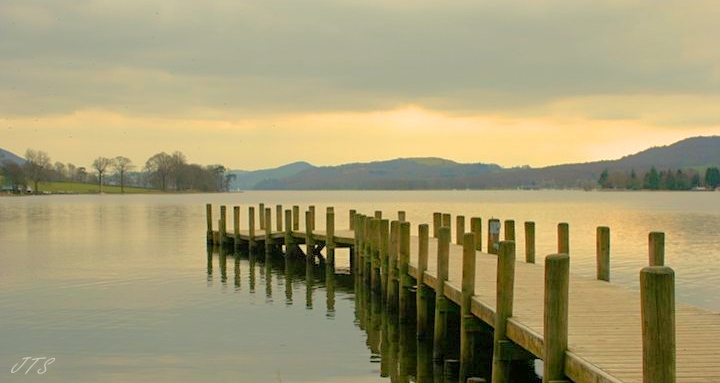 Categories: PHOTOGRAPHS, POETRY | Tags: Coniston Water, Lake District, postaday, view, waters, weekly Photo Challenge | Permalink. Is a solo play’. Wise insight! Thank you for beautiful poetry. Thanks for your great comment and encouragement. I am glad you liked the post. Yes, bravo! Three-dimensional thinking (past, present, future) sheds the best light for the way. Very nice post. That is really nice. Nice picture! Janice, both the picture and your poem were awesome. I am glad to be able to see what your heart captured through your camera, and also what you spirit gave birth too in your words. They really moved my spirit! Spiritual hugs and blessings my sister! Beautiful photo! The time that has past, Has not blown away — Love the poem.